We are located 15 minutes West of Louisville KY on I 64, exit # 113. ​Twenty two years of business have allowed us the opportunity to establish some long lasting business relationships. We strive to ensure top of the line coating systems with affordable prices to ensure customer satisfaction and repeat business. 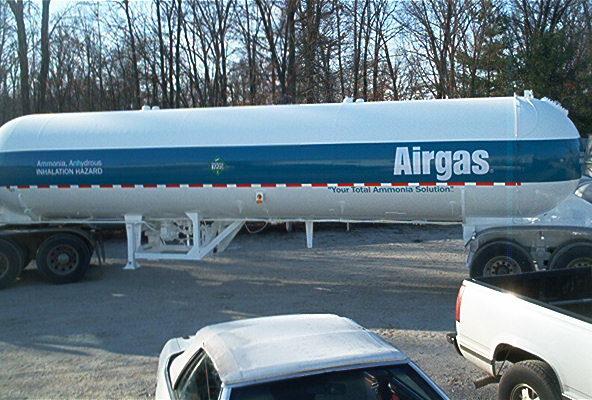 Our typical blast media is of a medium grade to provide the proper profile for industrial maintenance needs. 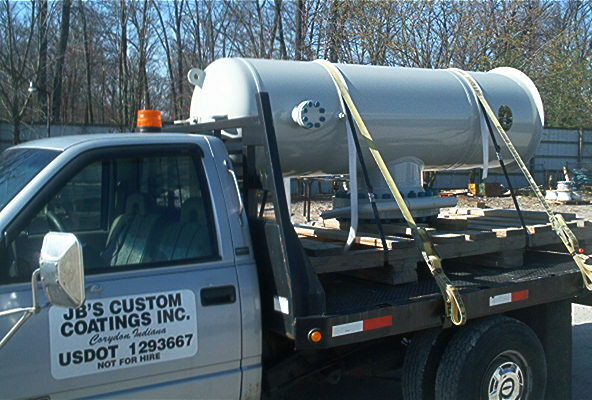 However, we can utilize most types of blast media to meet your blasting needs. Our sand blast facility is 30' x 40' with an 18' ceiling and we can adapt as needed to handle all parts, both large and small. 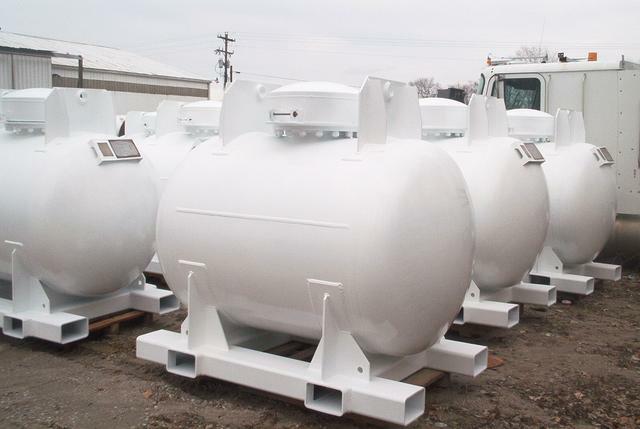 While we cater to all types of industry, we specialize in tank linings, exterior surface painting and structural steel. Machined parts also play a large role. 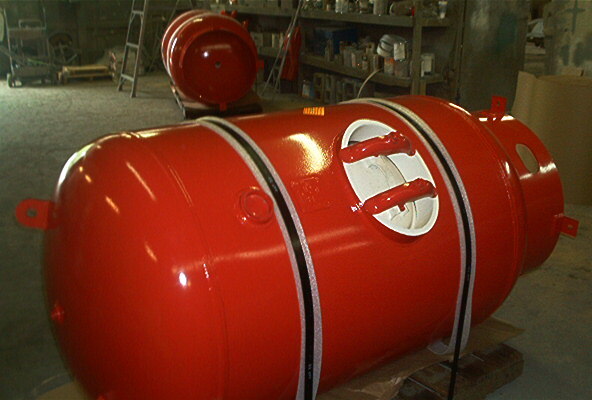 Conventional and airless spray are used for your coating needs. We have a pipe sprayer that enables us to coat the ID surfaces of small diameter piping. We also have all the necessary inspection equipment to conform to some of the most stringent specifications." We have a 4 acre site with a 9000 sq ft paint facality and utilize a broad array of application equipment for conventional wet paints. We have an approximate lifting capacity of 20,000#, ideal weight. Quality has enabled us to form and keep long lasting business relationships in the industrial fabrication world.